Maddie and I (and her awesome mom, and my son who is becoming such a fantastic assistant on these portrait shoots!) 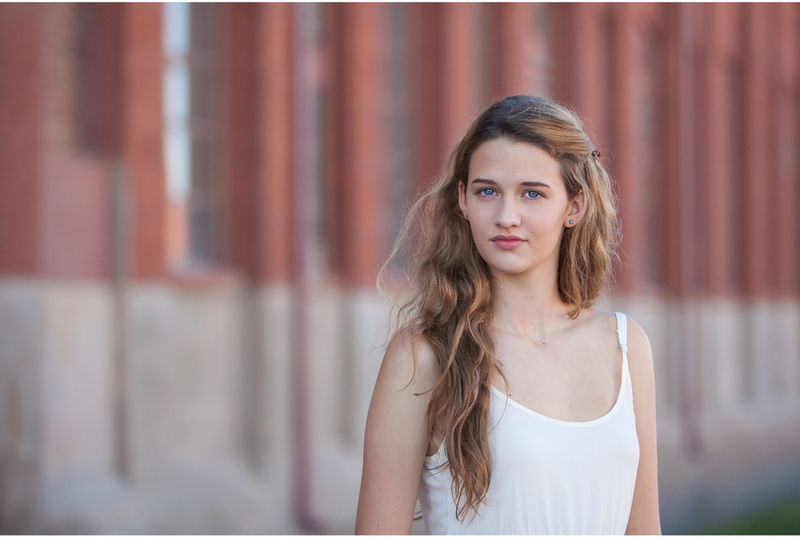 all had a blast photographing her senior portrait session on location in my vintage industrial studio. This unique (and REALLY fun for seniors) studio is located in a factory/industrial complex just south of downtown Denver. One of the things that makes this studio so interesting is that it's actually a working factory during the week, so there are always new piles of photographically interesting materials to explore as backdrops. And that doesn’t even count the changing natural light pouring in through old windows and vintage glass at different times of day and year. I get so excited walking around with my clients -- the variety allows me to create photos which remain as unique as the person I’m photographing. I’m telling you, I’m the luckiest girl in the world -- both to get to know amazing people like this AND to get to make them feel this way during their photo sessions! It's an understatement to say that I adore my high school senior clients -- I always end the session feeling like I have a new friend -- someone I wish wonderful things for in their future! DREAM BIG, beautiful girl... I am so happy to know you and I can't wait to see where you go with your life!! 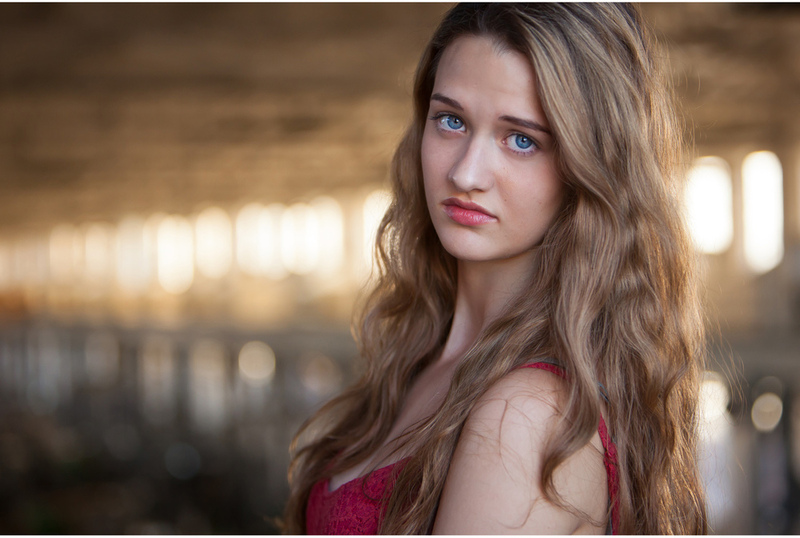 I’m SO EXCITED to be booking Class of 2016 senior portrait sessions in Denver already! 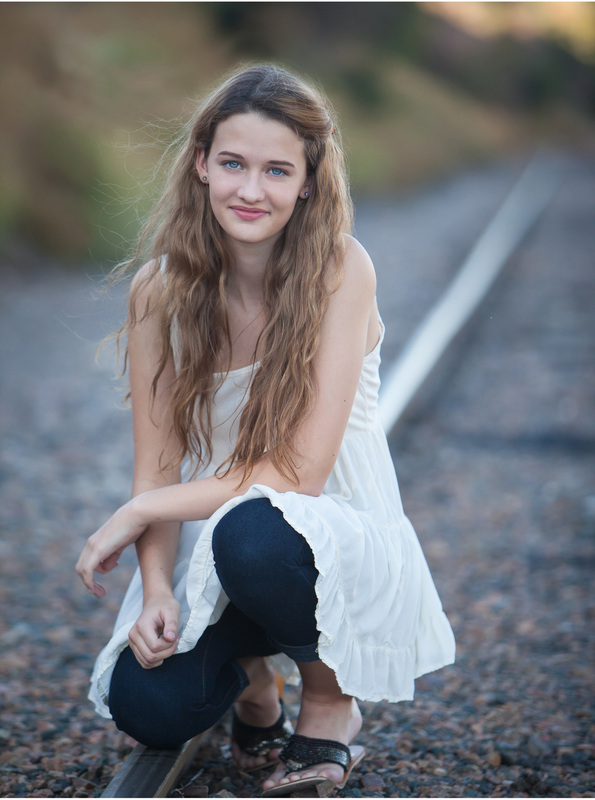 If you or your soon-to-be high school senior kiddo would like to discuss pictures, please drop me a line! Let’s set up a complimentary consultation and/or book a session to create senior pictures you and your family will treasure for the rest of your life!